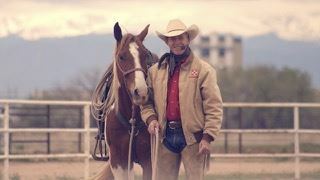 What better way to bring in the New Year than planning to ride with Buck in April? Yes, he’s coming back to the beautiful Carmel Valley Trail and Saddle Club. Get your deposit in soon! Buck has his own riders start the colts. Some of the finest hands in the country! The colts get the best start possible. Owners not only observe everything that gets done with their colts but interact with "their rider" throughout the process and questions answered by Buck. Rare opportunity for auditors to witness youngsters getting their first rides. Education, not force and violence. Doesn't get any better than this! Under saddle class emphasizing classical and vaquero traditions. Guiding your horse becomes a dance of lightness, willingness and precision. All levels welcome. Total cost for each class series $700. Pre-registration and non-refundable deposit required. Click here for details on signing up. LOCATION: Carmel Valley Trail & Saddle Club - 85 E Garzas Rd, Carmel Valley, CA 93924 - Click here for directions. AUDITORS: $30/day. No Pre-registration. Pay at venue. Seating area: covered bleachers or bring your own chair. Sorry, NO DOGS allowed on property. Seniors 65 and over and children under 12, no charge. Please contact Mary Sullivan to help out...we have a long list of chores to accomplish and many hands make light work! It's time to volunteer to clean up the campground, clubhouse, & grounds for a summer full of camping & great events. You will be rewarded with a yummy lunch, the satisfaction of a job well done, and the company of great people! For more info or to sign up, please contact Mary Sullivan. The fun starts at 9am...dinner is at 5pm and dancing at 6pm! A ton of fun for a good cause! Come join the fight against cancer! Ride For Relay is a weekend of family, fun and laughter! We will have gymkhana events! 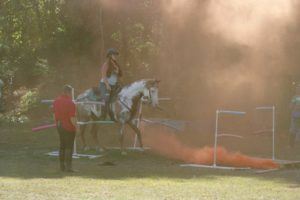 And lots of other shenanigans which include buckles, saddles and Pony Poop Bingo! Saturday night we will be having a great dinner, raffle and back by popular demand Dancing! Please come help us find a Cure for Cancer by supporting our fundraising efforts. Police Training for Civilian Show, Trail & Working Horses presented by National Mounted Police Services Experience a Mounted Police Training School and Train with a Mounted Police Officer! Endurdance curious? Or interested in polishing your skills? This two day clinic in Harvey Bear Park, San Martin, is for you! Welcome to the Second Harvey Bear 2-day Endurance Clinic for beginners and new riders! Bring a horse or just yourself. You can take part in the learning and camping experience, or enter one of the two fun rides on Sunday. The whole weekend will be designed to emulate a real, live, endurance ride. This includes arriving the day before, checking in, vetting in, a pot luck dinner, the ride meeting, and the next day there are 2 Introductory rides of different distances, complete with a vet check, the finish, awards, and a real live Best Condition judging. This is not a race; it is a learning experience, so we will draw 3 horses at random from each ride to be judged for Best Condition. When you leave this clinic you will be prepared to enter your first Endurance Ride, as soon as your horse is in shape! Bring friends, non-members are always welcome! Don't miss this opportunity to study TTouch with its inventor! TTouch is a gentle method for improving behavior, performance and wellbeing while enhancing the relationship between you and your horse. ALL Paddocks Reserved July 11-14 for Fireworks Riders. SIGN UP FOR THE 2019 FIREWORKS ENDURANCE RIDE HERE! The amazing Fireworks Endurance Ride will be held once again in beautiful Santa Cruz County. The route includes single track trails and roads, a river and several stream crossings, and hills – some short and steep and others longer and more gentle. We consider the ride moderate in difficulty with some technical stretches. You choose 30 miles or 50 miles, then come prepared to take your time and enjoy the ride! 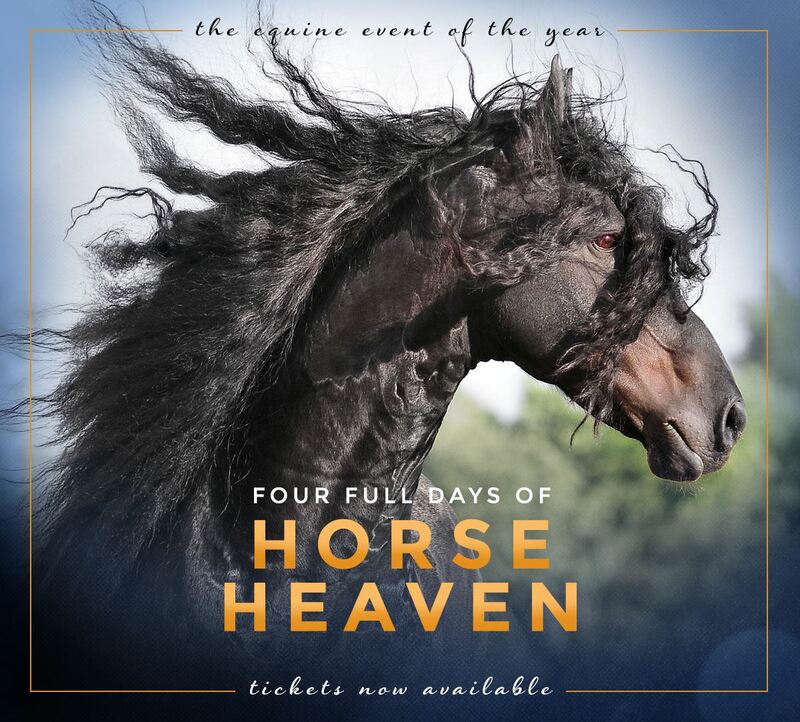 This event is sanctioned by the American Endurance Ride Conference (AERC). Click "Register" to the left to sign up & pay online - the easiest way to secure your spot for this ride! Fully paid entry must be received no later than July 11. Late entries will be returned. No same day registration. Mentor a new rider - Mentor is an experienced rider who has completed at least 2 AERC rides. Mentee can be an adult or junior, riding AERC for the first time. Mentor must identify Mentee at time of registration. 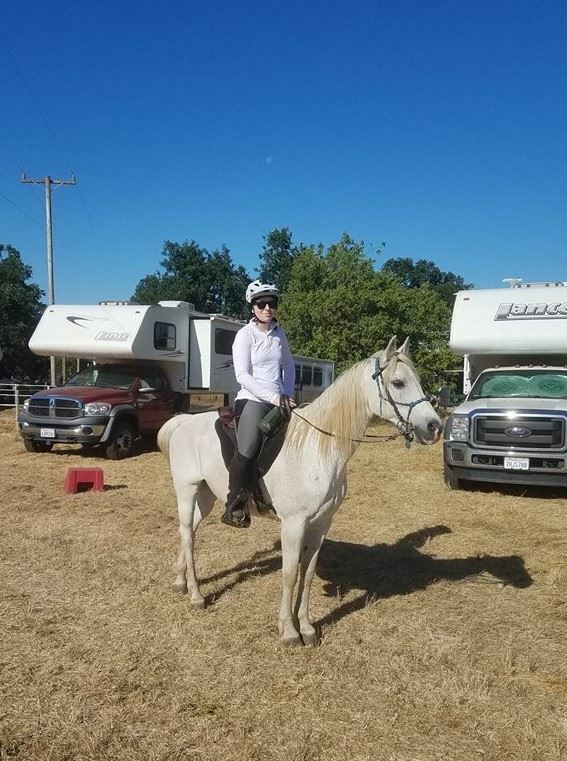 This is an opportunity to camp and learn horsemanship and riding skills along with meeting other juniors that are members of Pony Club throughout California. The United States Pony Clubs, Inc. started in 1954 to teach riding and the proper care of horses. It is based on The British Pony Club, which was created in 1929 as a junior branch of the Institute of the Horse. Since then, Pony Club has expanded to many countries around the world, with the main goal being to promote sportsmanship, stewardship and leadership through horsemanship. What is in a name? Back in 1929, the term “pony” was used to describe the mount of a youth equestrian. With a name steeped in the tradition of educating the next generation of equestrians, the name Pony Club continues to focus on education and quality care of both horses and ponies. Don't miss out on the fun! Contact scchajuniors@yahoo.com to make your reservation. Participants must be members of United States Pony Club or SCCHA prior to registration and submission of camp entry. Tri-Cities Horsemen's Association camp out at SCCHA Showgrounds! The camaraderie and sense of community that evolves during this clinic is just magical. Buster seems to draw people to him who care deeply about good horsemanship and offering the horse the best. He’s interested in what each of us wants to learn and every question gets the attention it deserves. Back by popular demand, MECHANICAL COW! Courtesy of CowTrac. The ultimate mechanical cow! Great for building your horse's confidence. 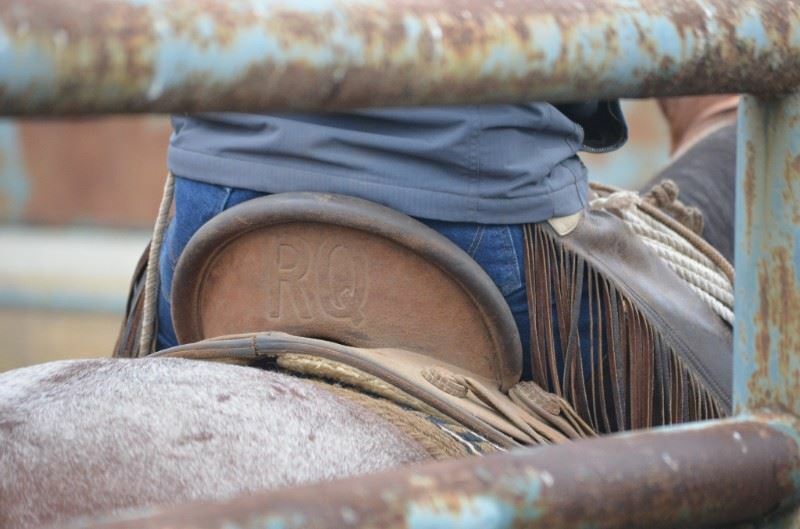 For riders wanting to refine relationship with their horse through working cattle. Excellent opportunity for introducing your horse to cattle while building confidence. Those with more experience will appreciate Buster’s focus on how to ‘read’ cattle & how to position for accurate influence with as little stress as possible on the horses, cattle and riders. That’s how it’s supposed to be done! For more info on this class, call Pierre Paquelier 408 242-2001 Cattle fee paid at clinic. Emphasis on good ground work to lay the foundation for good work under saddle. Learn to hone communication and solve problems before getting on the horse. Amount of riding depends on how solid that day’s progress is on the ground. Excellent class for all who want to improve handling their horse with ease and confidence! Fine for horses not under saddle. All questions/concerns welcome. This class is designed to achieve a higher level of confidence and communication between horse and rider. Emphasis on the rider’s awareness of what the horse needs to do with his feet and balance in order to do what the rider has in mind. Absolutely essential to success in all disciplines whether in the arena or riding out. AUDITORS: Absolutely welcome! $30 per day. Seniors (over 65) $15 per day. No reservation, just show up and bring your own comfy chair. Plenty of parking available. No charge for: legal guardian of minor riding or children under 12 years old. DOGS: Okay only if well behaved and on leash at all times. Thank you. FOOD: We’ll take food/sandwich orders in the morning and have them delivered from local deli by lunchtime. Also there is a convenience store just across the street. Bottled water available all day on site. STABLING: Pipe-pens. Under beautiful oak shaded area. $25 per horse per night. No charge for SCCHA members. Camping free for all paid participants. Showers on site. I suggest you check out becoming a member. Not only free stabling for this clinic but free access to Showgrounds and camping all during the year. There are 40+ miles of equestrian trails from the Showgrounds that go through redwoods, chaparral, coastal prairie with breathtaking views of Monterey Bay. To find out about SCCHA membership, CLICK HERE. Bring your own feed/water buckets. Plenty of hoses on site. QUESTIONS: email me, bonnies@cruzio.com I’ll send out additional info to those who sign up. The Battle of the Barns returns! Event starts at 9:00am ~ Dinner and more after the games are over! GAMES COMPETITION Teams must compete in all events to eligible for the Grand Prize (except soccer). Games include side-passing, relays at a walk trot and canter and ranch versatility skills. One soccer game included with entry, additional games $10 each per team. Games for kids 13 and under between noon and 1pm ($5 each ~ pay to play on Saturday). Our Annual Gathering at the SCCHA Clubhouse! 06/02/2018 Pony Club "Tetrathlon Rally"
03/20/2018 SCCHA MEMBER MEETING - ELECTION NIGHT! 03/15/2017 Volunteer for the Fireworks Ride!